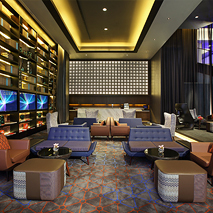 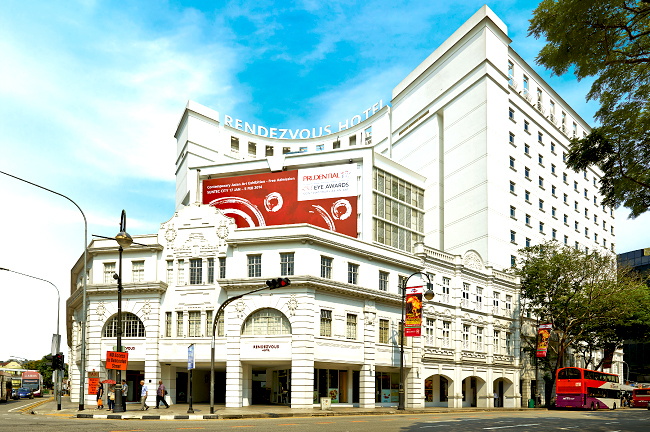 Rendezvous Hotel Singapore reflects the history and trendsetting nature of the arts and heritage district it is situated in. 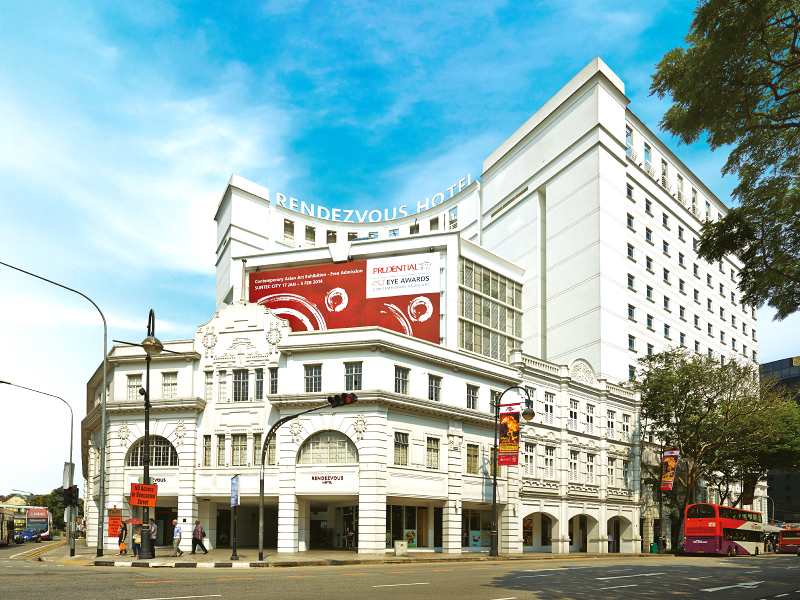 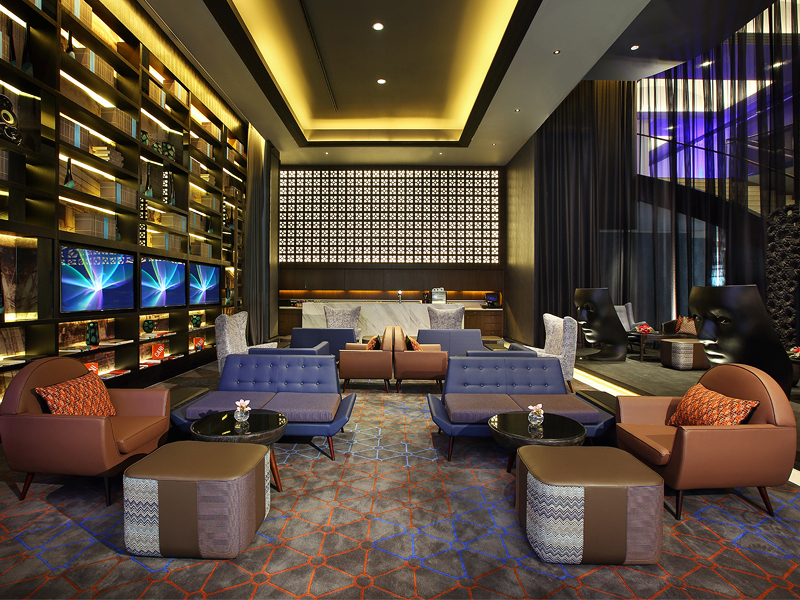 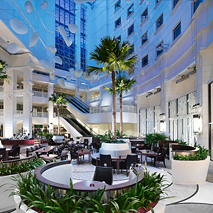 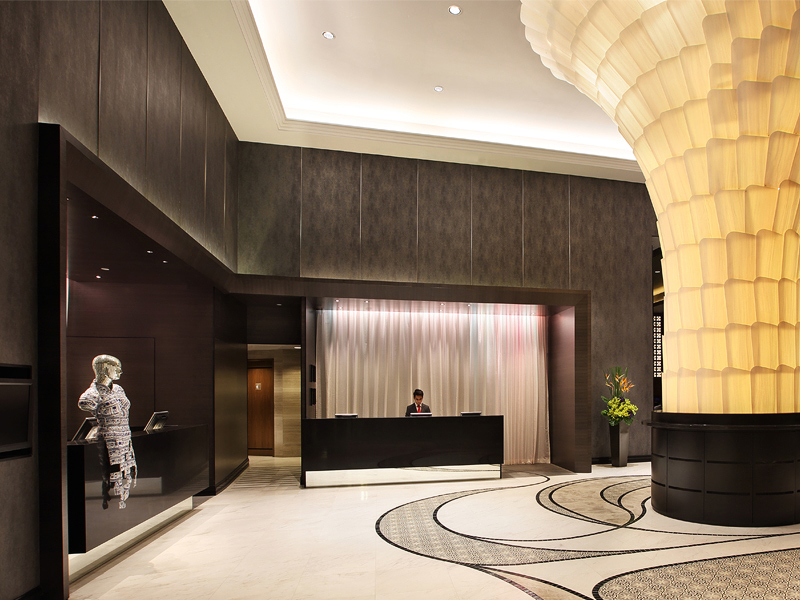 Within walking distance to the Dhoby Ghaut and Bras Basah MRT stations, the hotel is a short commute away from Singapore's business and shopping districts. 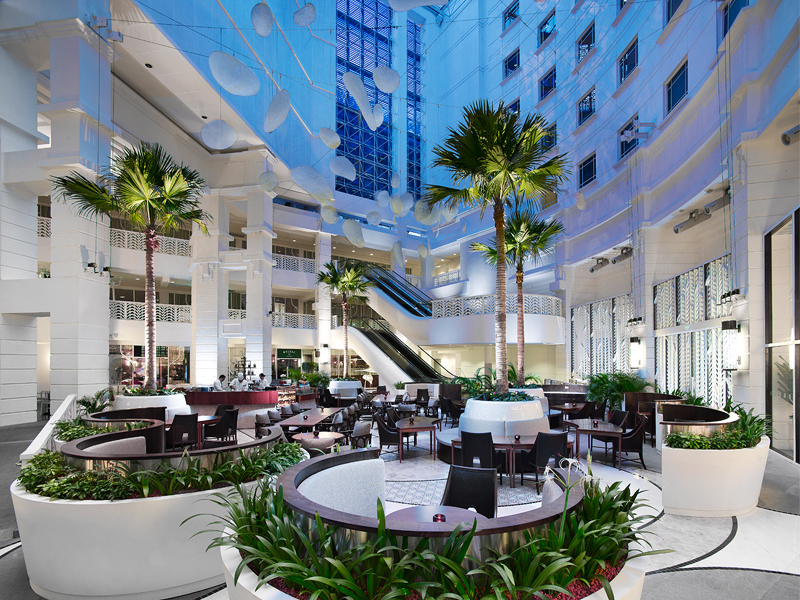 Adjoining the hotel is The Rendezvous Gallery, with 3 floors of retail and F&B spaces, offering a mix of gastronomic delights, beauty & wellness and entertainment.